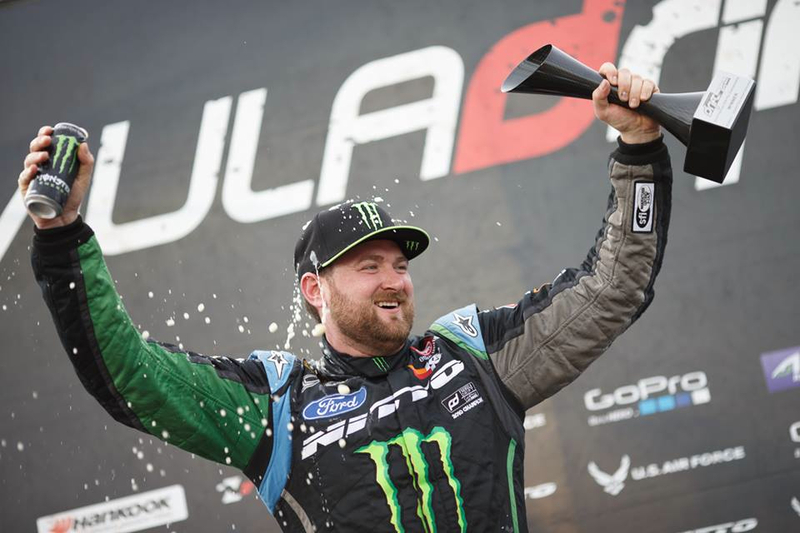 2014 was indeed a success for Vaughn Gittin Jr. and the RTR Drift Team. With over 30 events on the roster, there was always something new and exciting for supporters and fans to relish in. The following is a recap of all the awesome that went into 2014. Enjoy the awesome and thanks for your support from Vaughn and his team! 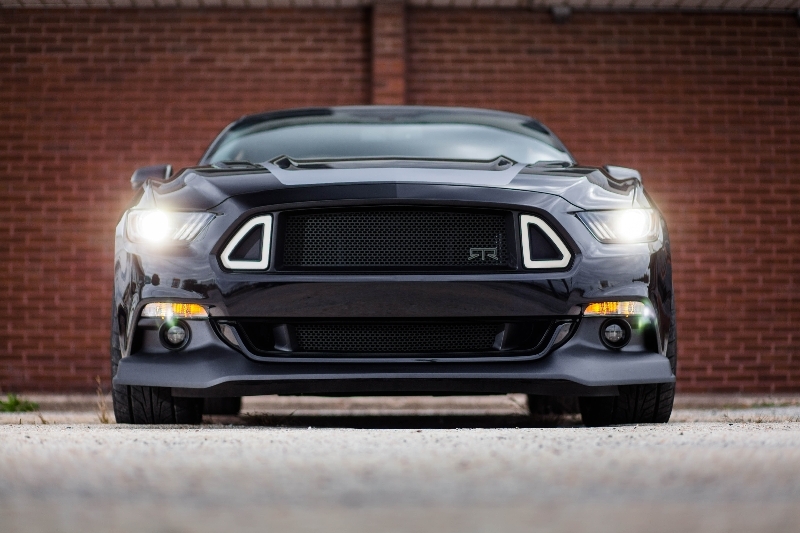 Since its birth in 2009, RTR has rapidly become one of the most popular automotive brand names worldwide with its wild project builds and aftermarket appearance and performance packages for the Ford Mustang. 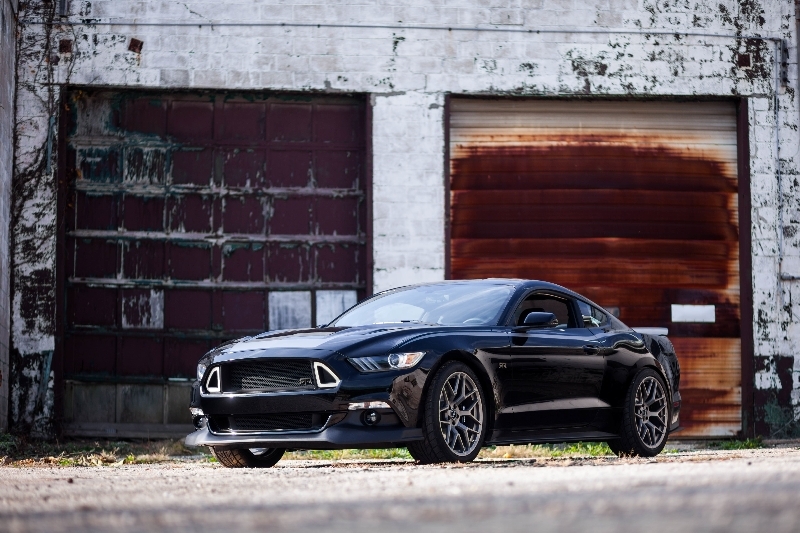 With Ford’s recent debut of the all new global 2015 Mustang, RTR has undoubtedly raised the bar in the aftermarket world with their development of the 2015 Mustang RTR. 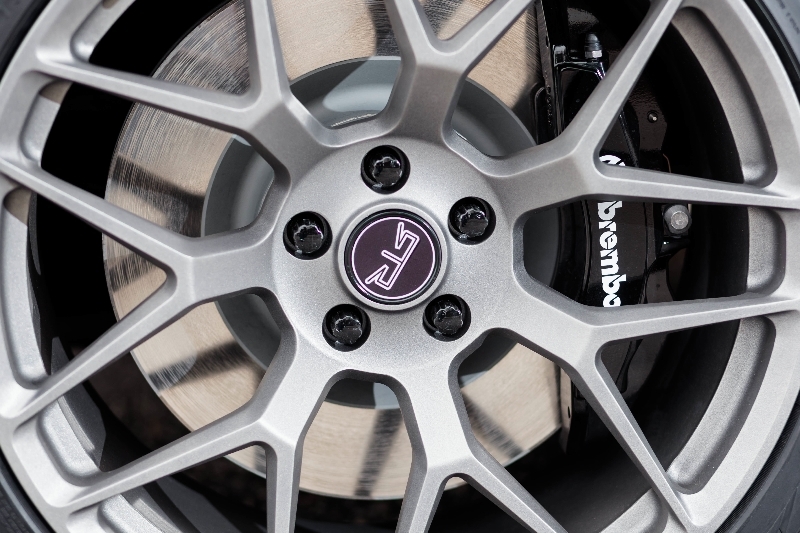 For full article head on over to www.vaughngittin.com.